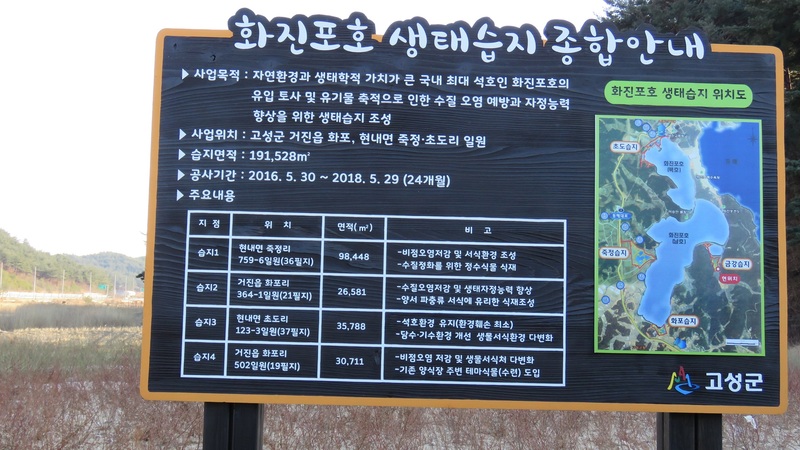 In icy conditions, a rapid survey was carried out at the Goseong coastline in Daejin harbor and lighthouse as well as Hwajinpo lagoon and coastal area, plus the small streams near Ganseong (South river – Namcheon; North river – Bukcheon, Chasan river). Ducks found were mostly Mallards and Eastern Spot-billed Ducks (in groups between 50 and 300). 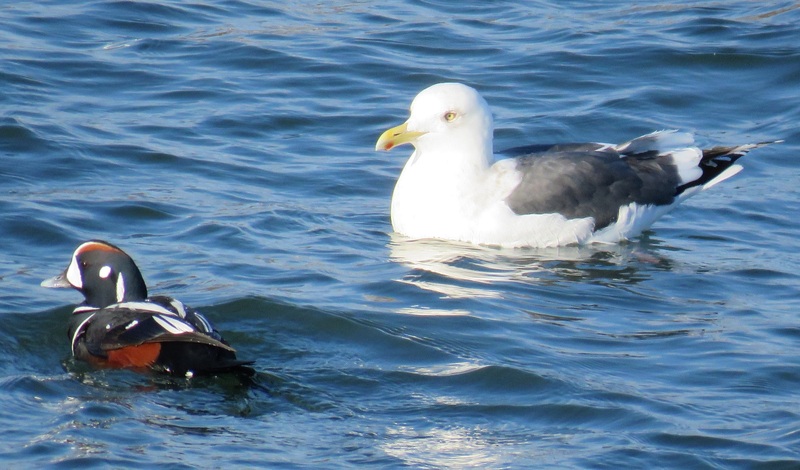 At the seaside, there were additionally a few Common Goldeneyes and Harlequin Ducks (25 in Daejin port), Red-breasted Mergansers, Great Crested Grebes as well as one single Smew in Namcheon. 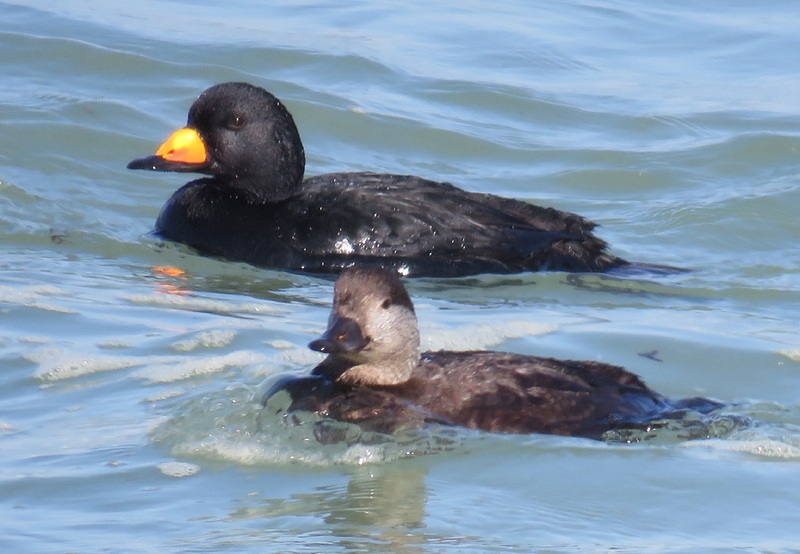 The highlight were great views of groups of American Scoters at Daejin lighthouse as well as the Hwajinpo coastline. 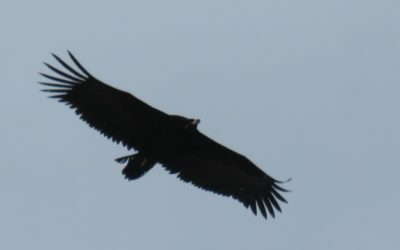 Additionally, four White-tailed Eagles were seen, two of them on the completely frozen Hwajinpo lagoon, and one each at Daejin lighthouse and Chasan stream. In the morning of the 6th, a one-hour count (from 7.30 to 8.30) from the excellent January Pension in Daejin brought more than 1100 Loon sp. and more than 100 Ancient Murrelets into view. 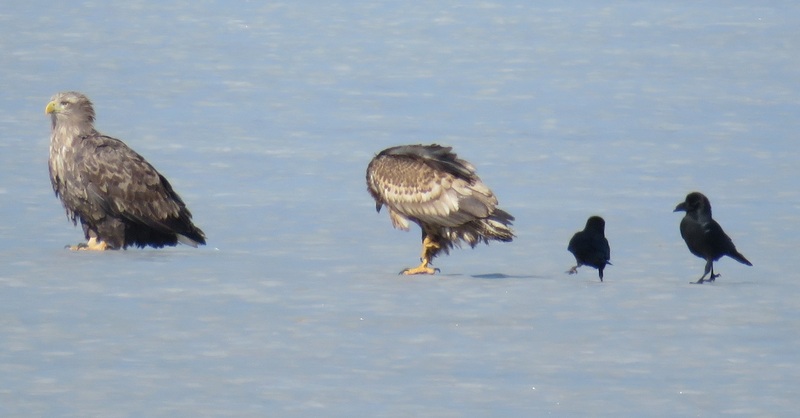 Notably absent were cormorants and with maybe 3000 gulls along the whole stretch of coast scanned there were much fewer than in the milder weather conditions of proceeding years. The “taming” of Hwajinpo wetland meanwhile is progressing. 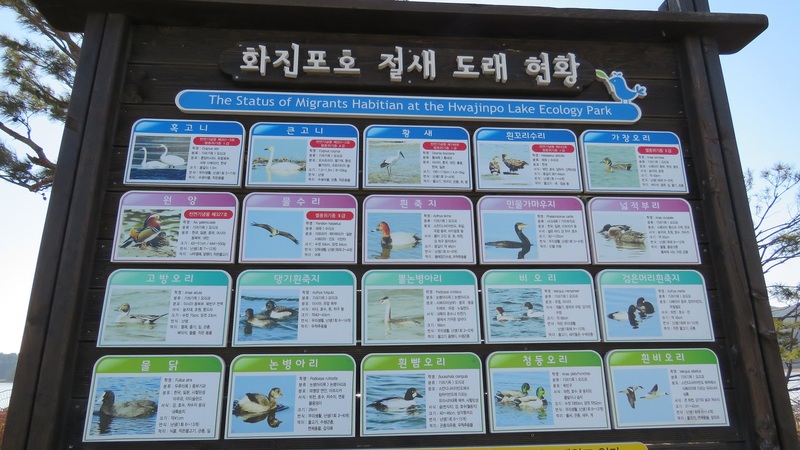 While definitely birds are an attraction to the area, as a large signpost indicates, work to “beautify” the former remaining wetland areas around the lagoons into parks with generous walk-ways goes on.